Trinnov Audio New Website is Up ! We are Launching our New Website ! Trinnov Audio has evolved and reached a crucial stage. Our brand image has grown as well and needs to be reflected on our main online portal: our website! The site features a fresh look, easy navigation and more focus on what the customer needs. The updated site includes major changes in its form and navigation system, but the changes are not just cosmetic. We’ve also improved the structure of our content from the origins of the companies to our exclusive technologies, so you’ll get more from a quick read. In the meantime, we hope you like the changes, and if you have any feedback, please let us know on Facebook or Twitter. Visit our new website today ! January 25th 2017 – Within 3 years, the French manufacturer Trinnov Audio has established the leading position in the High-End Home Theater market thanks to its flagship, multiple-award-winning product Altitude32, acclaimed both by press and industry professionals around the globe. Ahead of ISE 2017, Trinnov announces a strong presence on the show floor. 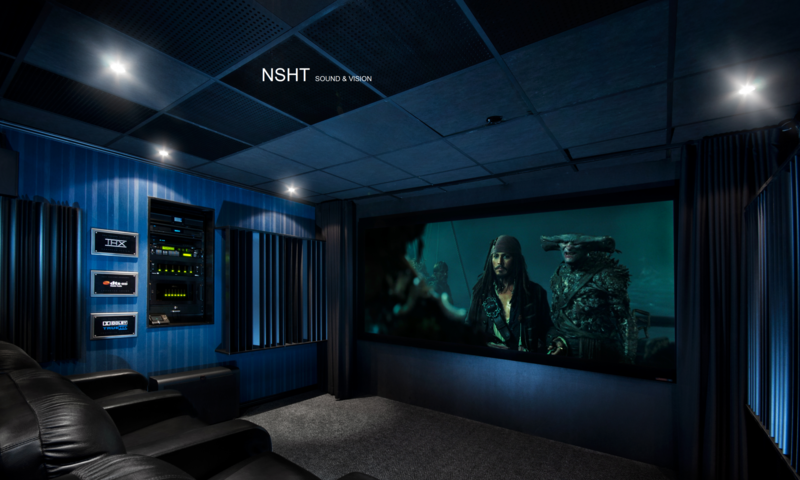 The company will support multiple high-end immersive audio demonstrations. 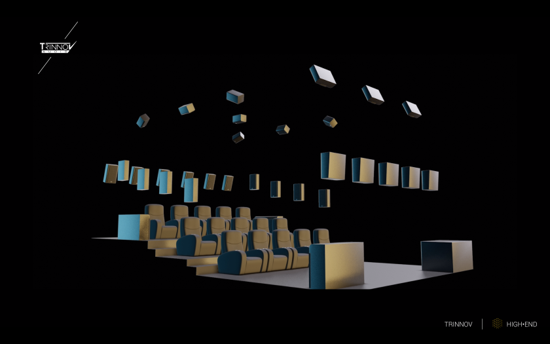 In addition, the company’s CEO Arnaud Laborie will be giving a training session and sharing his latest findings in speaker placement for immersive sound room design. In booth 5-U72, Artnovion, Procella Audio and Trinnov Audio will be co-exhibiting to demonstrate a high-spatial resolution 11.3.10 system powered by a Trinnov The Altitude32 AV Processor and two Amplitude8 power amplifiers. 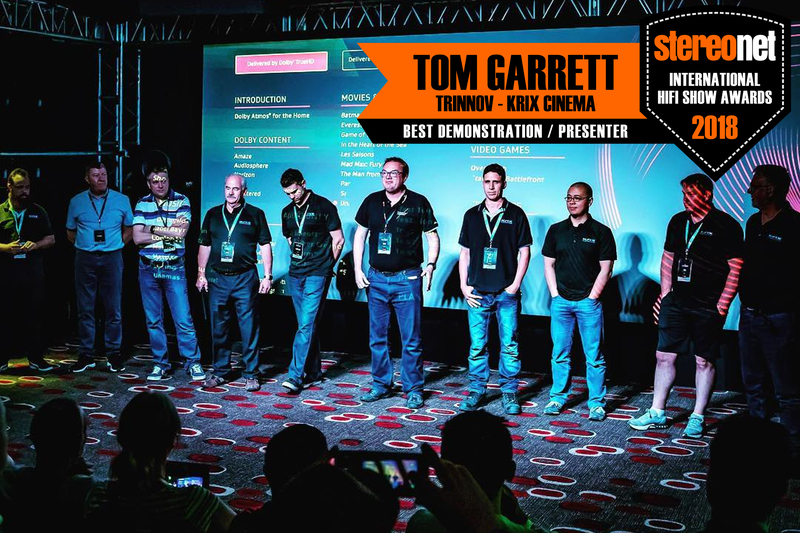 The demonstration will also benefit from the generous help of Kaleidescape, RTI, Screen Excellence and SIM2 as well as the Swedish acoustic design company Audio Data lab. 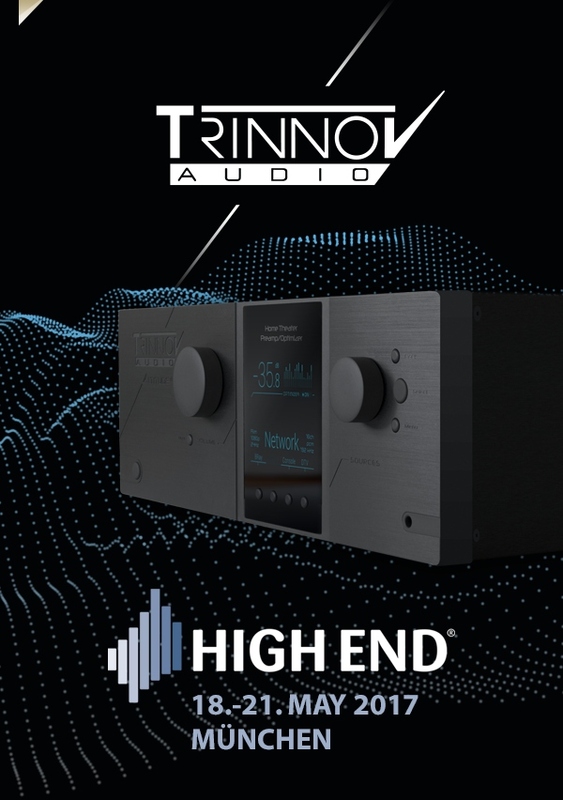 At the heart of the audio system will be Trinnov’s flagship AV Processor the Altitude32 in its 24-channel version which will be feeding two Trinnov Amplitude8 and Procella Audio power amplifiers. The Procella Audio loudspeaker system will consist of 11 speakers at ear-level, 3x subwoofers including the new Procella Audio V18 and 10 overhead speakers to playback all immersive audio formats. The 4K / HDR content, mostly with 3D audio soundtracks will be played back from a Kaleidescape Strato Movie Player feeding the new SIM2 Nero 4 DLP projector, producing a 160 inches wide image onto a Screen Excellence Enlightor Neo S. The system will be controlled via an RTI automation system. 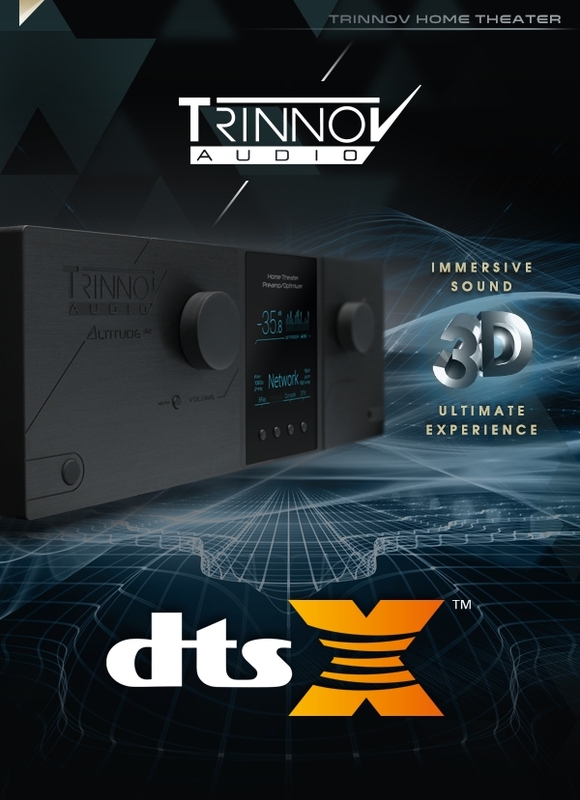 June 7, 2016 – Trinnov Audio’s Altitude32 becomes the first High End preamp/ processor to support all three immersive audio formats: Dolby Atmos®, Auro3D® and now DTS:X. Moreover, DTS:X decoding capability is available immediately to all Altitude32 owners who purchased the 3D decoders option, via a simple software update. No new hardware is required, thanks to Trinnov’s proprietary, software-based audio engine. The Altitude32 is already unique in the world of surround sound processors in that up to 32 discrete channels can be rendered (assuming the chosen surround format supports that many speaker positions). This capability stands in stark contrast to the hard limit of 12 discrete decoded channels imposed by DSP-chip based implementations. The Altitude32 enjoys unrivaled flexibility and spatial resolution, thanks also to its unique 3D microphone and ability to accurately measure each speaker’s location in three-dimensional space. 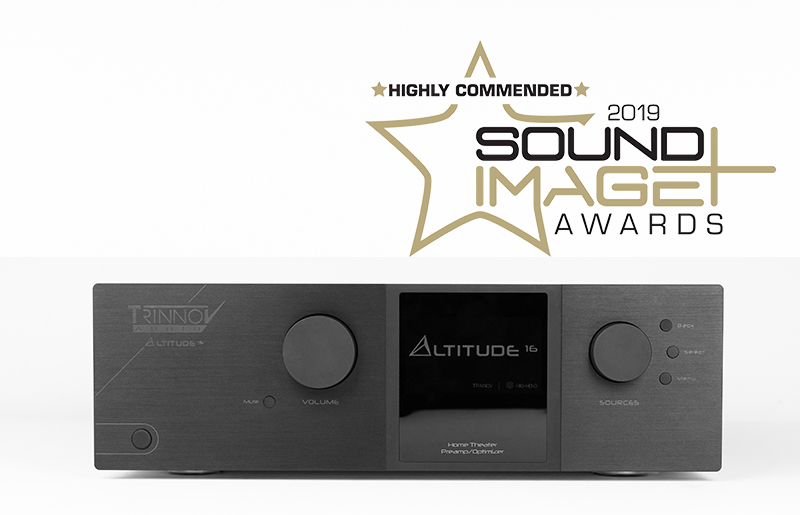 Combined with Trinnov’s patented 3D Remapping technology, owners of the Altitude32 enjoy a level of seamless, immersive audio that other platforms simply cannot approach. 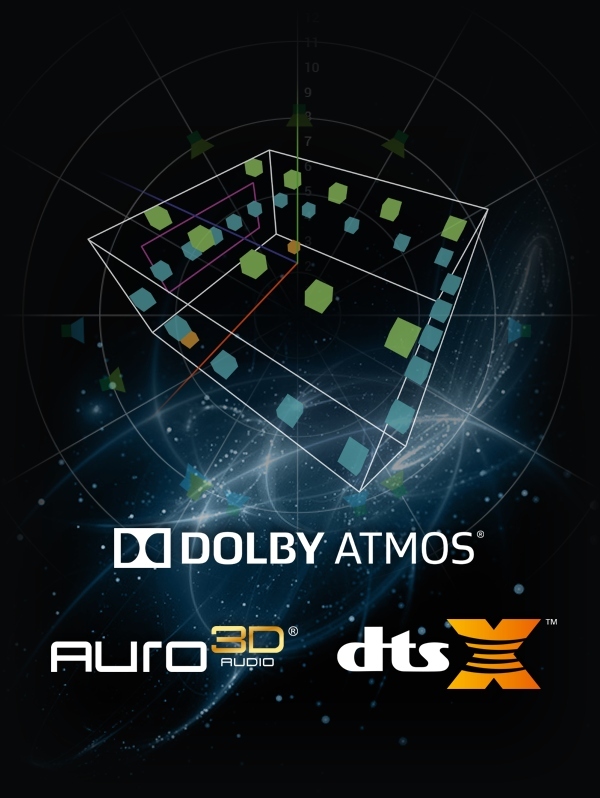 Paris, France, January 25th 2016 – One year ago, at ISE 2015, the French 3D Audio and Loudspeaker/Room Optimization specialist Trinnov Audio enabled the world’s first immersive audio demonstrations involving both Auro-3D and Dolby Atmos for the home. Now, at the 2016 ISE show, the Altitude32 is further enabled with decoding of the latest DTS immersive audio format, DTS:X. In addition, Trinnov will conduct the world’s first demonstrations of its new power amplifier, the ultra high-performance Amplitude8. Both products will be on demo in booth 5-U72 (hall 5), and the Altitude32 will be used in four other booths as part of immersive speaker demonstrations. Unlike other processors, the Altitude32 allows for seamless playback and transition between Auro-3D, Dolby Atmos and DTS:X, optimally across any speaker layout, and without any action required from the user. 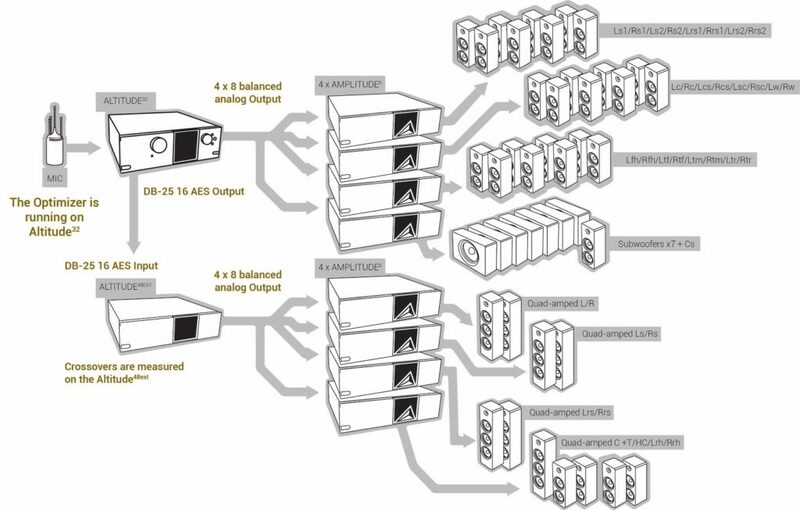 In other words, the unique decoder software implementations in the Altitude32 do not only ensure an easy transition to 3D sound with the highest level of performance but also make the user interface simple and intuitive, maximizing the user’s enjoyment of their immersive audio system. The Amplitude8 is an ultra high-performance 8-channel power amplifier, based on the Hypex N-Core NC1200 class D module. Essentially two four-channel amplifiers on one chassis, its two linear power supplies utilize heavy duty toroidal transformers to enable each module of the Amplitude8 to deliver 225W into 8 Ohms, 375W into 4 Ohms and 500W into 2 Ohms, ensuring the most dynamic and effortless sonic climaxes and explosions. The Hypex NCore NC1200 module is used in the finest audiophile class-D monoblocks, and in Trinnov’s specific implementation, it perfectly matches the Altitude32’s output level for optimal signal to noise ratio and performance. The Amplitude8 features the industry’s lowest distortion and noise to achieve the finest sound quality and realism, even at high loudness levels. In the equipment rack, the Amplitude8 perfectly complements the Altitude32, as the amplifier is designed to match the Altitude32’s incredible performance and look. At ISE, Trinnov Audio and four speaker manufacturers will demonstrate high-performance immersive systems and achieve higher spatial resolution thanks to the superior decoding capabilities of the Altitude32. In booth 5-U72, Artnovion, Image Screens, Procella Audio and Trinnov Audio will be co-exhibiting. 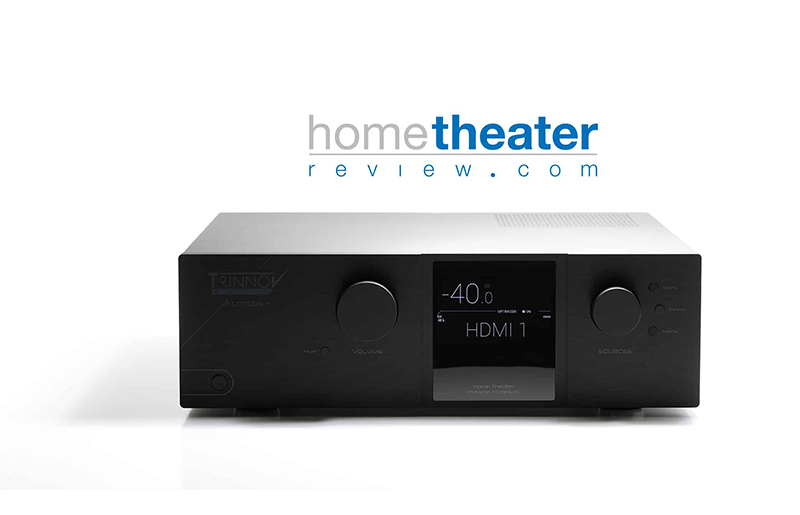 A 32-channel Altitude32 and two Amplitude8s will be demonstrated as part of an impressive 11.4.11 system. 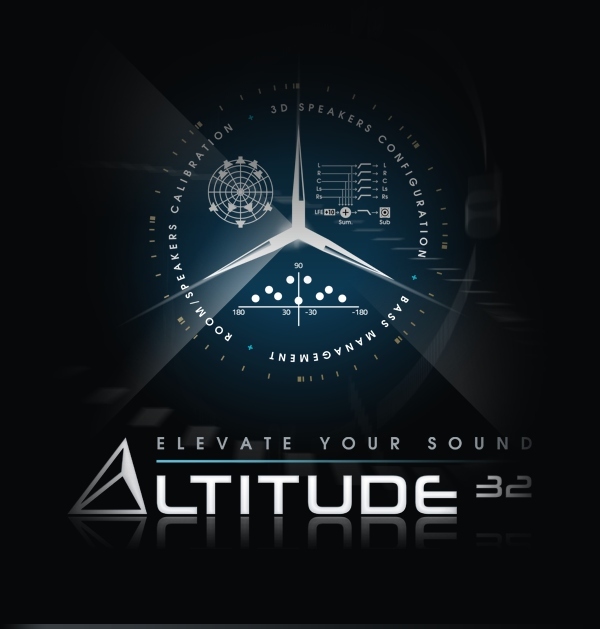 The Altitude32 will also be used for decoding, bass management, and loudspeaker/room optimization by Alcons Audio, in booth 6-H152 and Bowers & Wilkins, in booth 10-K114. The Alcons system will have a 7.4.6 configuration, and the Bowers & Wilkins system will have 9.4.6 channels. Genelec, in booth 3-A124, and Pro Audio Technology, in booth 1-F41, will each use the Altitude32 to decode immersive formats. Genelec will demonstrate an 11.4.8 system, and Pro Audio Technology’s system will be 11.4.6. TRINNOV Audio develops innovative solutions for a wide range of media, entertainment and research audio applications. The company is renowned for its state-of-the-art loudspeaker/room Optimizer, including the exclusive remapping technology, and for its research work in the area of 3D Audio. Participating in the show from Trinnov Audio will be CEO Arnaud Laborie, Arnaud Destinay, Antonine Galipon and Curt Hoyt. Visitors can meet us at booth 5-U72 in Hall 5.